Potassium chloride is a common, naturally occurring mineral. It is typically extracted from the ground via solution potash mining; that is, water is injected into the ground where potassium chloride deposits exist, the water dissolves the potassium chloride and the saturated brine is pumped back to the surface and the water is evaporated leaving the potassium chloride behind. Potassium chloride may also be extracted from the sea, in a similar process that is used to produce some sea salts. Potassium chloride is one of the minerals present in sea water that can be extracted through traditional solar evaporation. Property:Colorless cubic crystal or white crystalline. Melting point of 770 degrees, Relative density 1.984, soluble in water, slightly soluble in glycerin, slightly soluble in ethanol, insoluble in hydrochloric acid, acetone. Packaging: 25kg net per PP woven bag with inner plastic bag. Storage and transportation: During transportation and storage, must maintain shading, sealed, store in a cool, dry ventilated place. 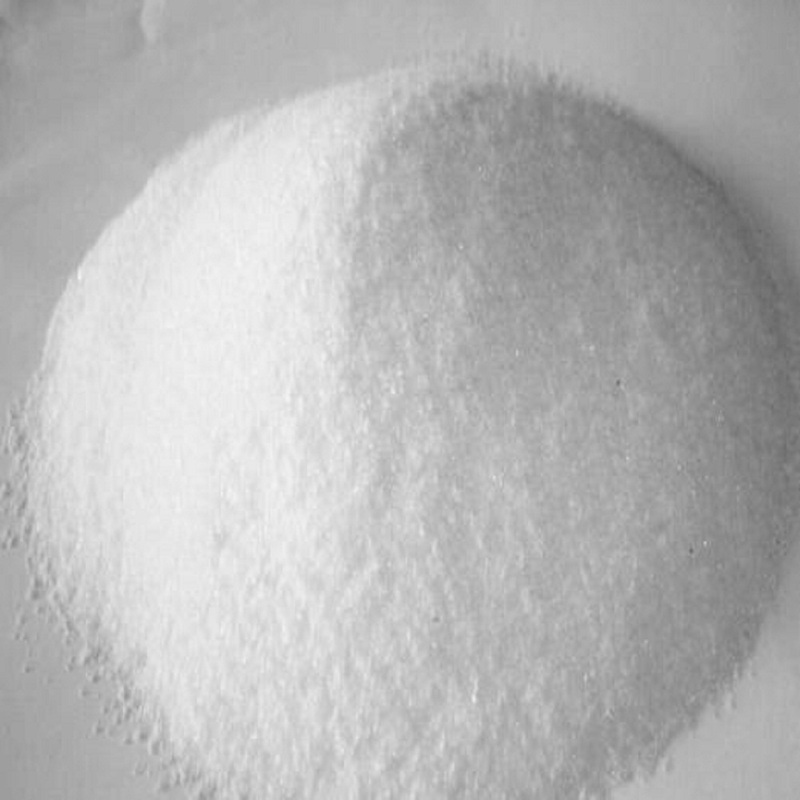 Used for making other potash, also used in medicine, metal heat treatment, photography and metal magnesium and complementary medicine,used as electrolyte used in the treatment of hypokalemia nutritional supplements, such as gelling agent, salt, yeast food. Looking for ideal Factory WholesalePotassium Chloride Manufacturer & supplier ? We have a wide selection at great prices to help you get creative. All the Food Grade KCL are quality guaranteed. 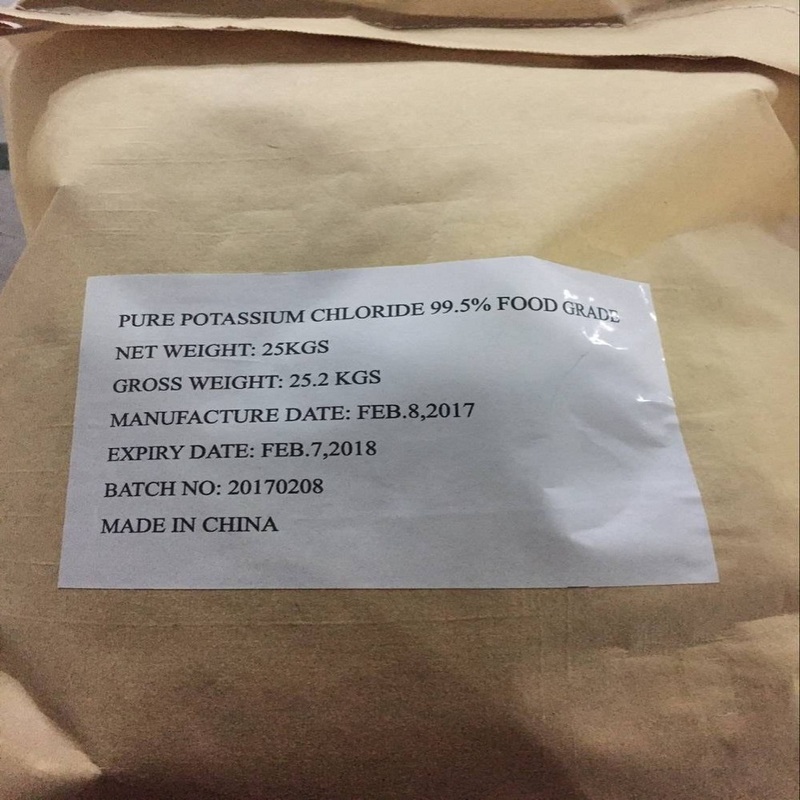 We are China Origin Factory of Potassium Chloride KCL. If you have any question, please feel free to contact us.